Premium quality sealed cartridge bearings, 90% filled with Mobilux NGLI 2 synthetic grease. Dual-lip labyrinth seals, full complement of bearings, up to 45% increased load capacity. I can't really bash these bearings for being difficult to install; it's really the design of my hubs that make it tricky. Overall a good quality bearing at a low price. Can't beat it. Good price, quick delivery, problem solved. Perfect replacement for my squeaky ibis lower suspension assembly. Installed easy enough and seems smooth. True test comes after fist long ride. I bought these bearings to replace all 8 of the suspension bearings on my Niner Rip. They went in well and now my bike is as quiet as when it was when new 8 years ago. Excellent new bearing fro my Haibike! Just press in and go. I installed this into the front hub of a Easton M1 hub. Ended up using threaded rod and some sockets to press it in and went in smoothly. Rolls like a bearing should. Used to replace main pivot bearings in Cove Hustler. Did the trick. I bought a pair of these to replace the worn bearings in a White Industries ENO rear single speed hub, and they worked perfectly. These Bearings are Top Notch. As always, product was delivered on time as promised. Smooth & long lasting lube,high quality.don't settle for less. Only just installed them, my old sealed cartridge bearings felt gritty and hampered freewheel movement. Installed 4 in rear: 2 in my Azonic Outlaw hubs and 2 in the freehub body. I was a little surprised that the inner races don't rotate a little more freely, but once installed there isn't much resistance. Installation was tough on one of them, but I am willing to believe that the tolerance on the bearings is actually tighter than that on the hub etc. I think this strikes a good balance between price and quality, but I've only done a couple rides on it. Did fit the hub without any issues and does what it is supposed to do. Can't speak about the durability and generally speaking it is hard to get excited about a bearing, hence 4 stars. great upgrade over other bearings that didn't have the balls to withstand crank torque. Literally had lesser bearings' balls actually crumble to dust inside my freehub - never had an ABI fail on me. What bearings does my Santa Cruz Blur 1 require for lower pivots ? Hi There! I have a 2009 mongoose bootr. I'm servicing the main pivot bearings, and when I pulled off the covers it revealed a set of JNK 6903RS. 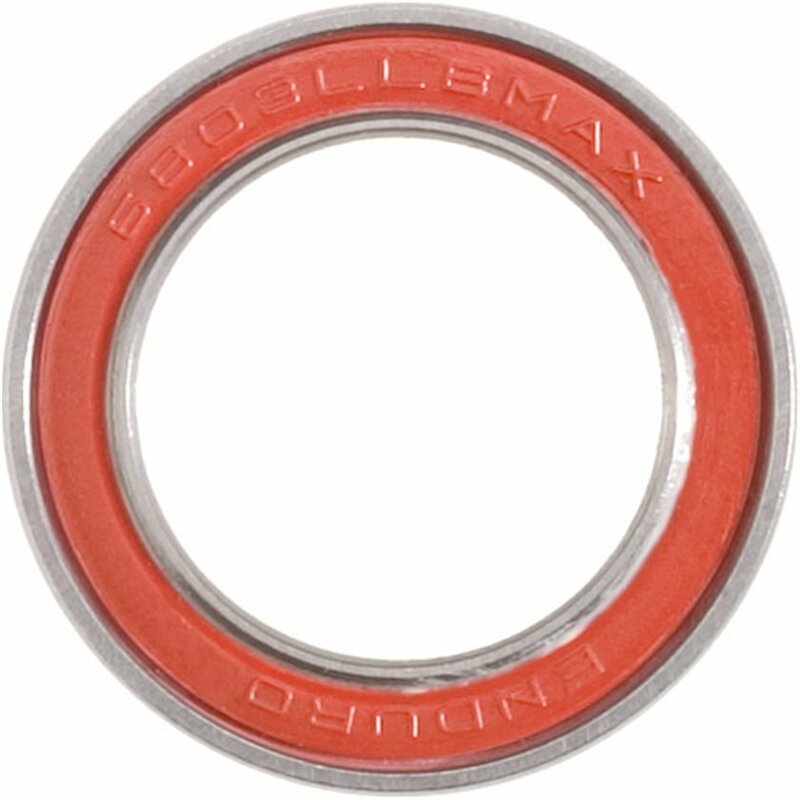 Would these bearings in size 6903RS be the same size? Which size should i get for a jamis parker pivot bearing replacement? Thanks!